The Harbor Homes for Sale | Prospect, Kentucky | The Harbor Condominiums | Louisville MLS | Joe Hayden Realtor - Your Real Estate Expert! View all The Harbor Homes for Sale on the Louisville MLS listings below! The Harbor condominiums are located off of US42 next to Harrods Creek near the Gene Snyder Freeway in Prospect, Kentucky. 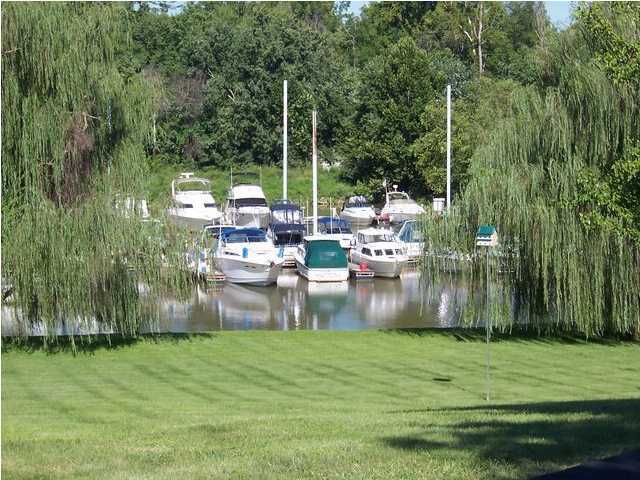 Condos in The Harbor neighborhood are designed for water and boating enthusiasts, and have incredible views of two serene lakes in the development. Residents of The Harbor are able to enjoy a nearby marina, a swimming pool, tennis courts, workout facilities, plus volleyball courts. 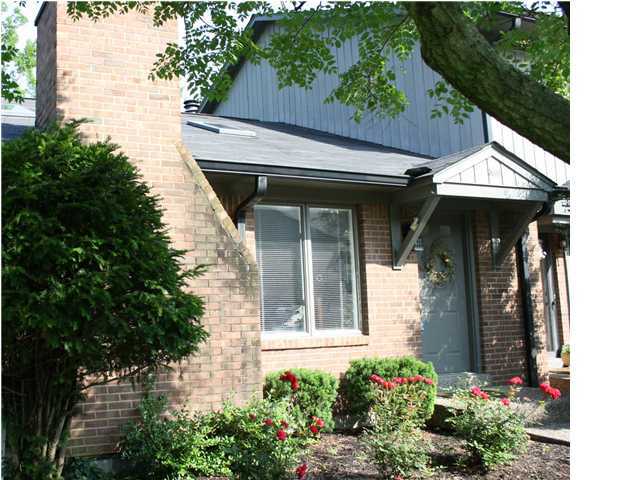 With a variety of condominium styles from ranch to townhouse, plus the added bonus of basement living space, The Harbor caters to all manner of home buyers and home owners. As such, The Harbor remains a very popular condo development in Prospect that makes a wonderful place to call home! Condominiums for sale in The Harbor range in price from $100,000 to over $215,000. Construction materials used to build condos in The Harbor include durable brick siding and tasteful wood siding to help the development blend into the natural surroundings. Typically, you will not find condos with a basement, but in The Harbor most of the units do have a basement that can be finished to provide extra living space or space to entertain. In addition, most of the units have excellent views of Harrods Creek, the surrounding lakes, or the wooded areas near the neighborhood. Benefits to living in a condo in The Harbor include being very close to Prospect, Kentucky which means that you are able to enjoy interesting shopping at places such as Frank Otte Nursery. In addition, you can experience fine dining and entertainment at great restaurants such as the Bristol Bar and Grille. The Harbor is also conveniently located near the Gene Snyder Freeway which allows residents quick access to Interstate 71 and Downtown Louisville. Plus, you are neighbors with several quality Prospect neighborhoods such as Hunting Creek, Hillcrest, and Sutherland, giving you many options if you decide that you wish to move to a new home. It is rare in the city of Prospect to find such affordable living as you can with a Condo for Sale in The Harbor. If you are considering moving to a condominium, you can research all available units in The Harbor by searching the Louisville MLS listings below.